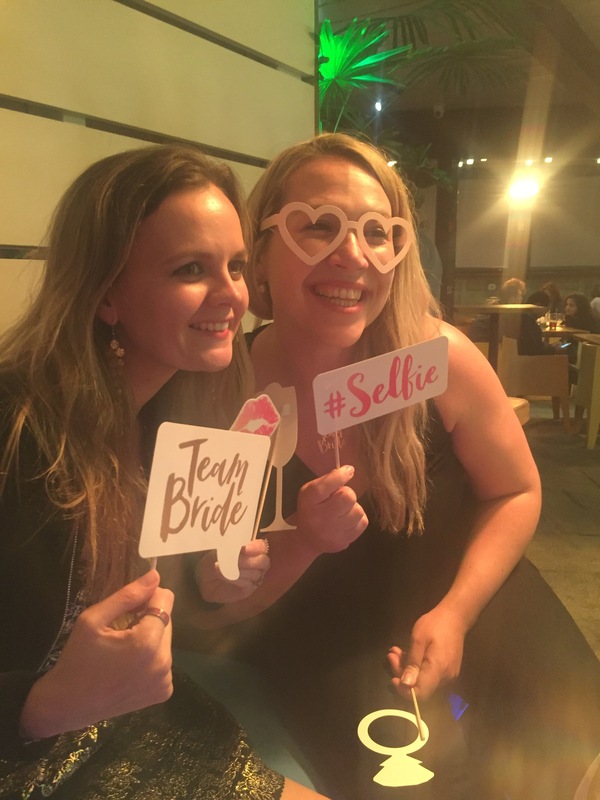 So, last weekend a few of my closest friends and female family members celebrated my hen and seriously, it was incredible. I tend to overthink things, build them up too much and then feel totally anticlimactic when they don’t live up to my expectations. This didn’t happen. Every single part of the weekend was just as I hoped it would be, not to say things didn’t go slightly astray from the plan, but it didn’t dampen my spirits one bit, and everyone else seemed to enjoy themselves as well. 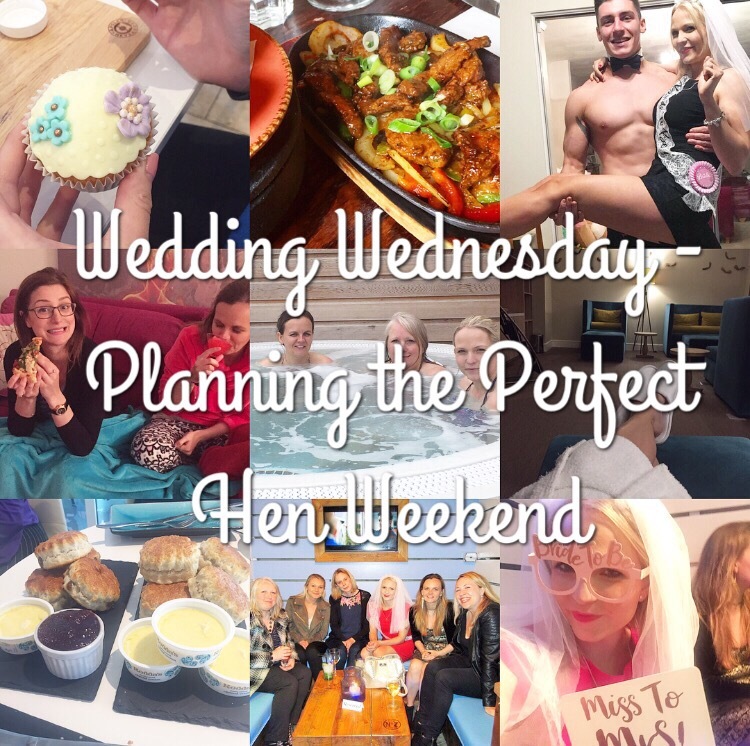 As I’m a total perfectionist, I had always intended to plan my own hen but this post is aimed at anyone planning a hen celebration whether you’re a bridesmaid or bride yourself. It isn’t a step by step guide as such, but more of a ‘this is what I did, feel free to take inspiration’. 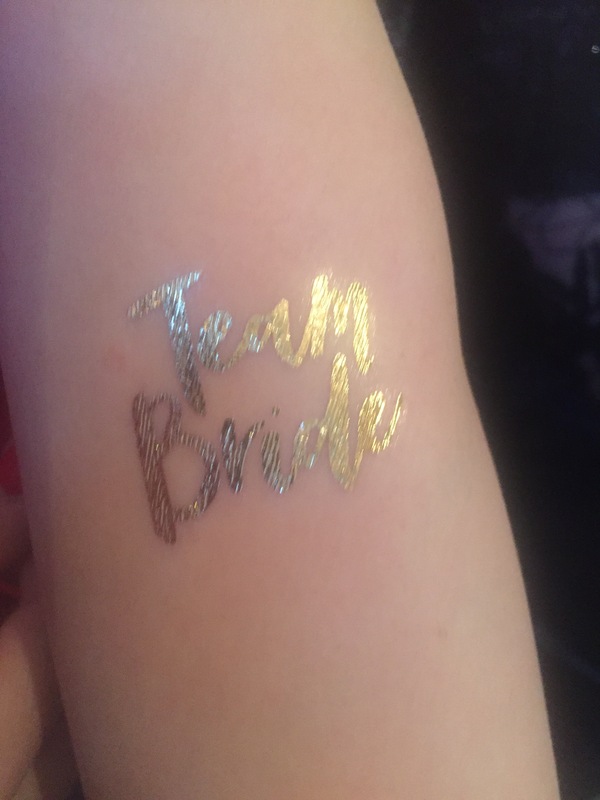 I actually won this part of my hen weekend way back in spring last year on Twitter. I took the prize as late as I possibly could which is why my hen was fairly early for the date of our wedding. 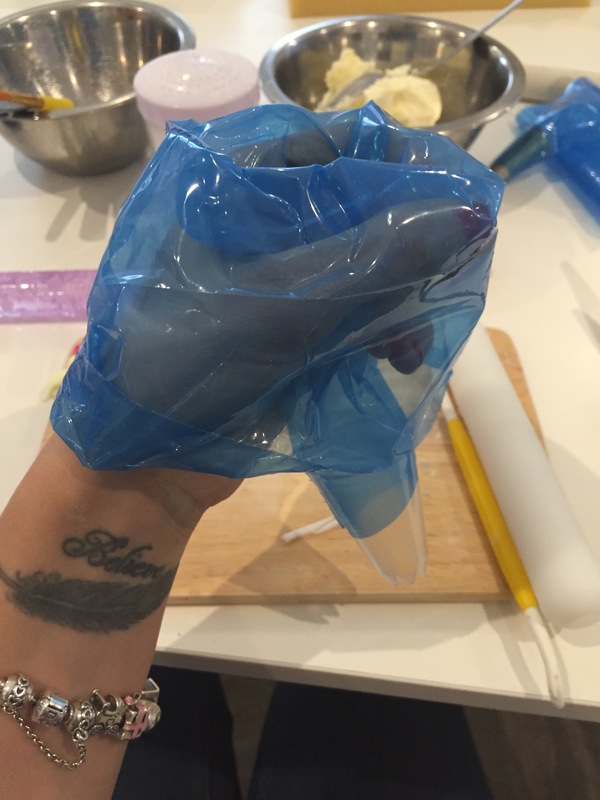 I have always loved making cakes, but when it comes to decorating them my skills are sadly lacking. It was a really good experience. 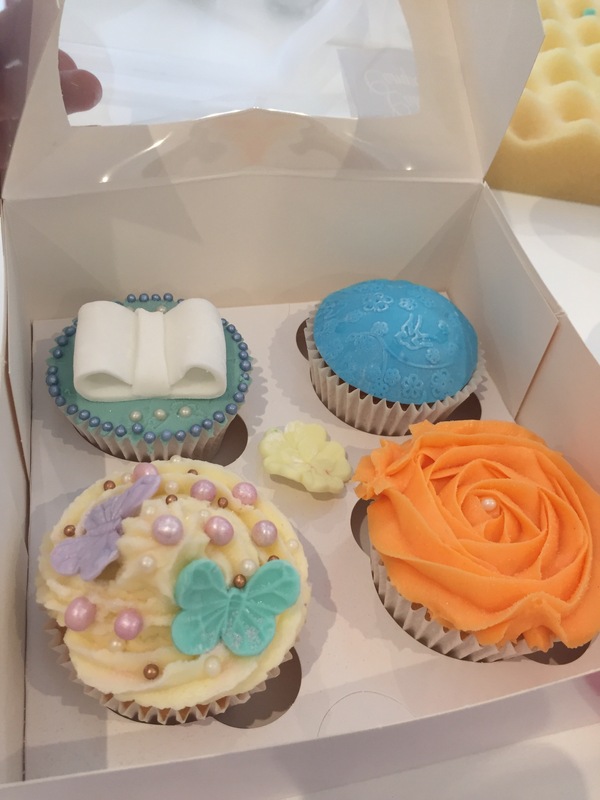 The class was held at the Bath Cake Company and hosted by a lovely lady who clearly knew her stuff and helped put us at ease whilst also teaching us the tricks of the trade. 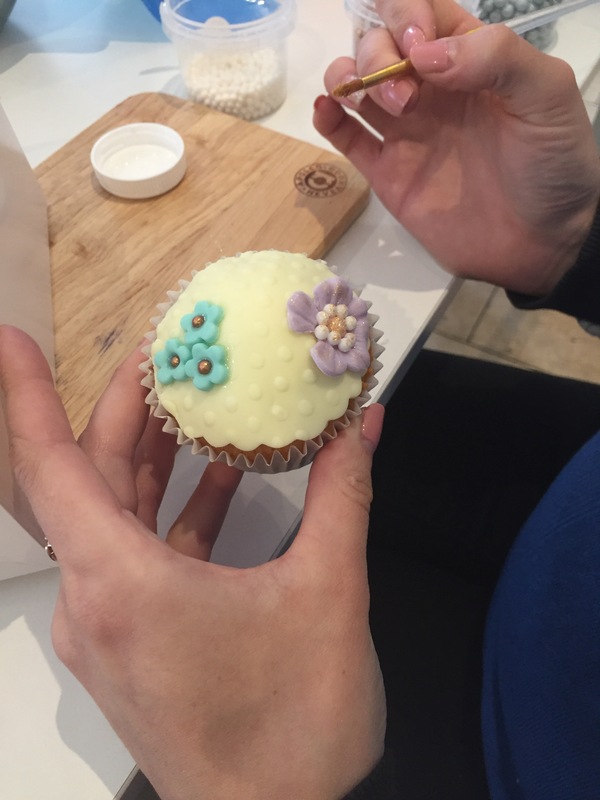 We each decorated 4 cupcakes, using a variety of newly learned skills, and then we got to take them home to enjoy. 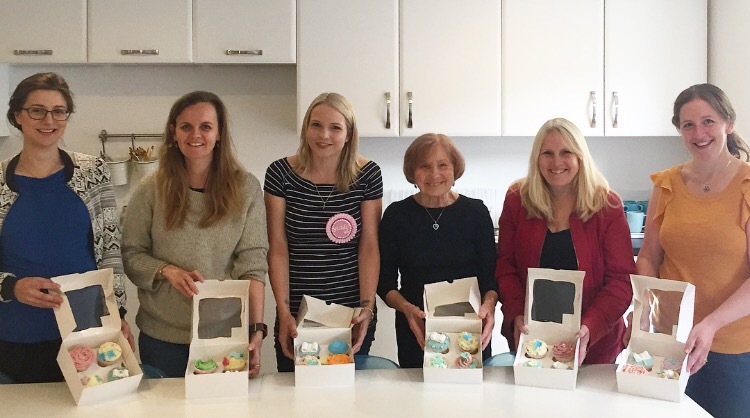 I can honestly say the cupcakes were some of the best I’ve ever tasted, and it was a really enjoyable experience suitable for hens of all ages and abilities. At just £25 per person, I would have been happy with the price if I hadn’t of won it. 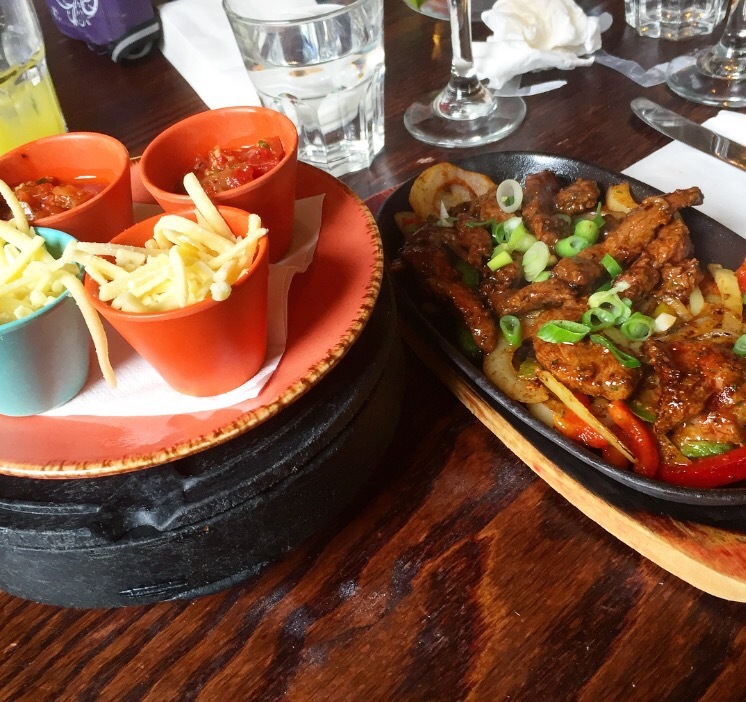 Ed and I discovered Las Iguanas a couple of years ago in Exeter on a weekend away and I’ve been wanting to go back ever since. Unfortunately we haven’t had a branch nearby us (although one is currently being built) but I used our trip to Bath as an excuse to have a yummy lunch there. I had my eyes on the pulled beef burrito but unfortunately they were unwilling to remove the sour cream for me so I ended up with steak fajitas, which I did enjoy. I also had a couple of watermelon margaritas, which were two for one and fairly alcoholic. Overall a nice meal, although if Mexican food isn’t your thing there are plenty of restaurant choices in the city. If you have longer there, I would also recommend a walk around the shops as they have a good selection, and if you’re looking for an additional hen activity in Bath, something Ed and I did for my birthday when we were visiting was a wine tasting meal, which was so much fun! After lunch we headed back on the 1.5 hour journey home. 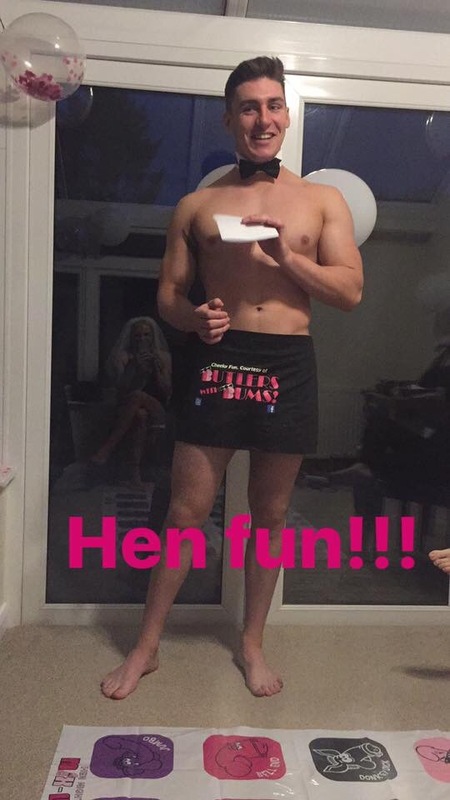 I did look into staying in Bath but in the end the logistics of what I wanted to do meant it made more sense to return home to host the next part of the hen – a games night with a not so surprise visit from a buff butler courtesy of Butlers with Bums. I had been a little hesitant booking a butler when there were only a few of us attending but I needn’t have worried, our butler for the evening Jordan made us feel really at ease, and we had a brilliant time and got lots of cheeky photos to look back on! If you are looking to book a butler, my review on Trustpilot goes into more detail on the booking process and what happened on the night itself. 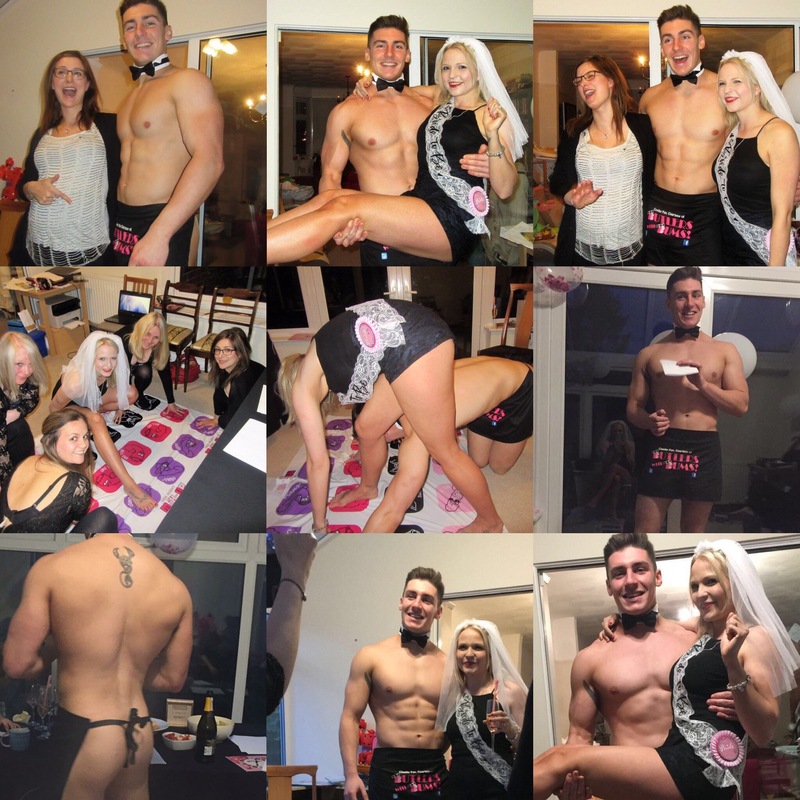 This was my second time booking with the company, the first being in Newcastle for my sister in law’s hen night. I would definitely recommend. 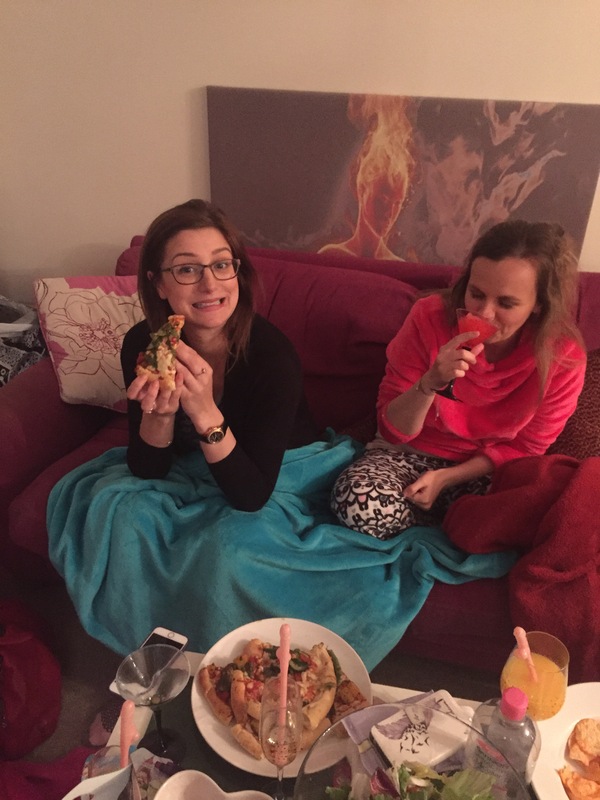 After our butler left, we changed into our pjs, grabbed some pizzas, face masks and cocktails (I would highly recommend the freezable premixed ones, they’re perfect) and kicked back with This is 40 on DVD. It was such a fun end to the night and much less stressful than a big all nighter. Although we have a Hilton with an Eforea spa in Bournemouth, it just isn’t as good as the one at Southampton Ageas Bowl. 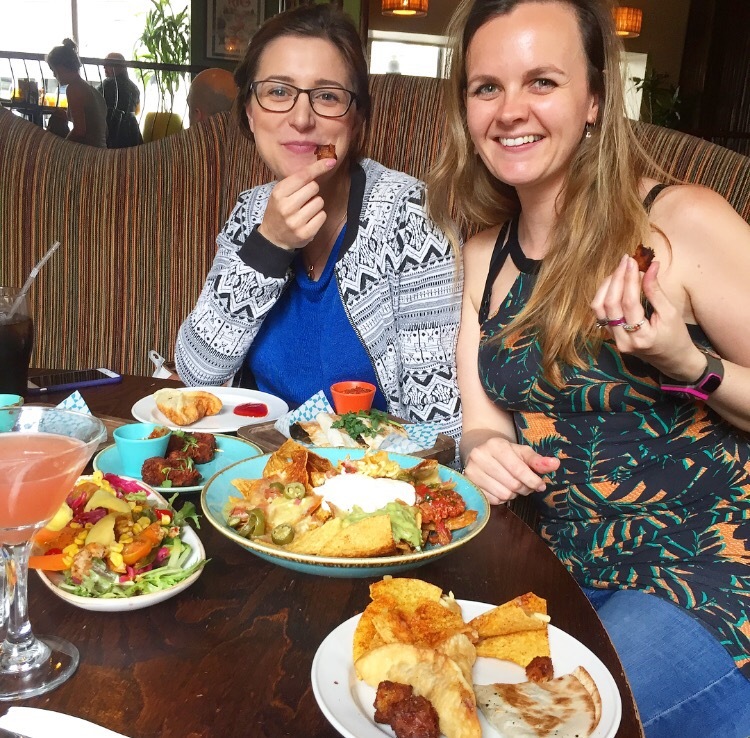 I had been previously with my mum and I knew it would be a lovely place to chill out, relax and enjoy some time with my girls. 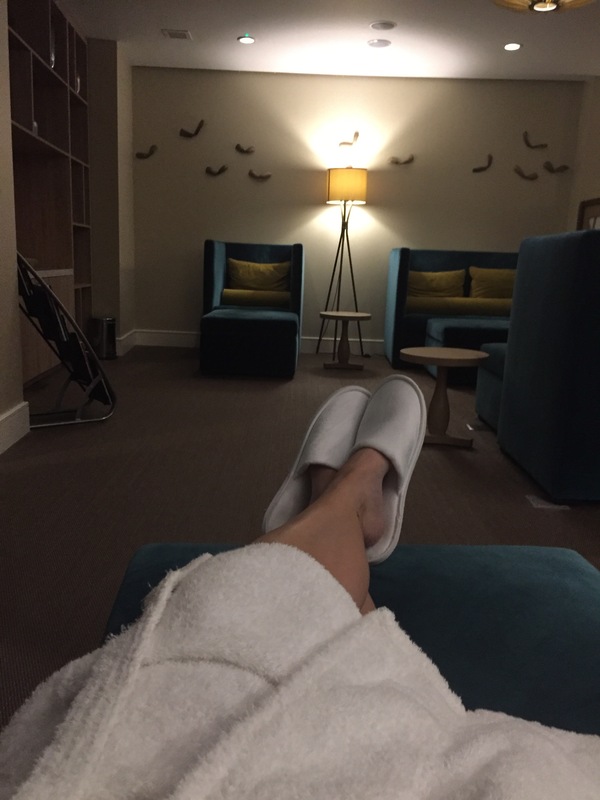 The ‘journey’ spa day cost £45 and included use of all the facilities and an afternoon tea. I also added on a treatment with a discount of £25 when booked with the package, which was worth doing. 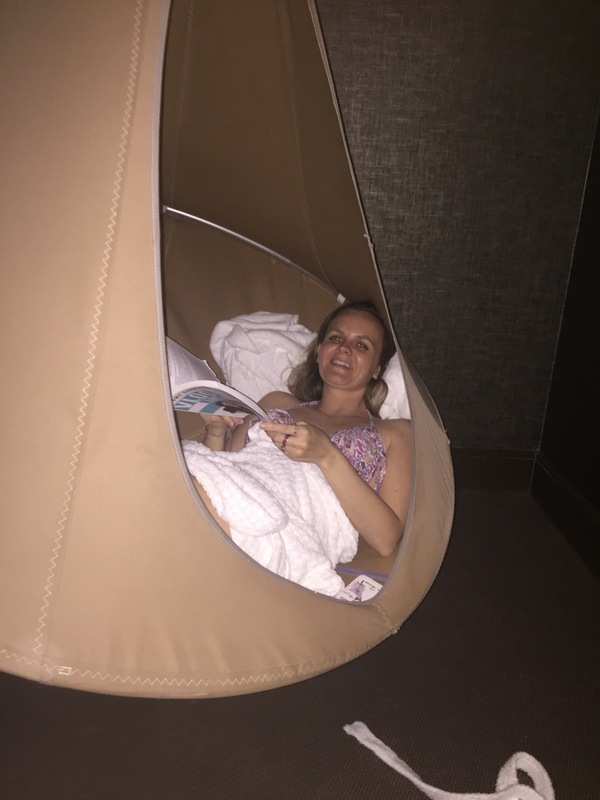 My hot stone aromatherapy massage was incredible, and I would highly recommend it to anyone wanting to totally relax and unwind. 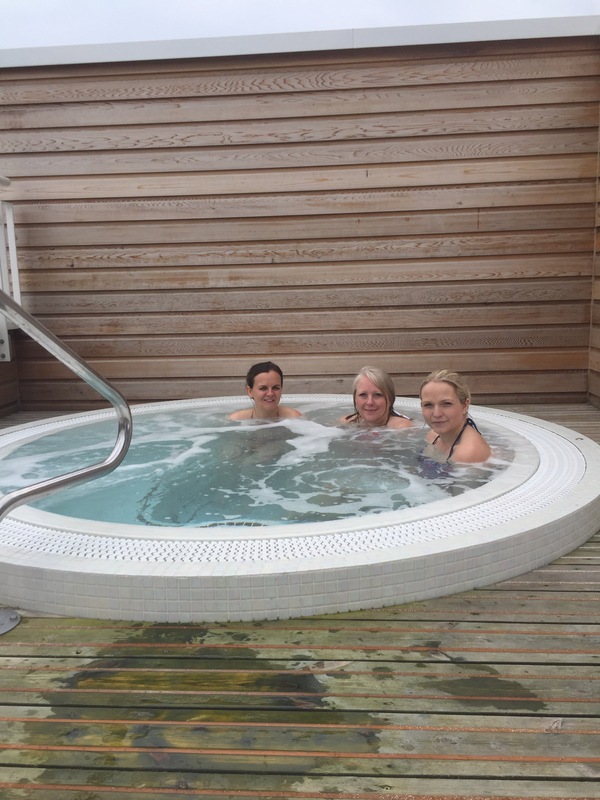 I loved sitting in the outdoor hot tub with my aunt and best friend Kirsty having a good chat about life, and the relaxation lounge and deep relax room with swinging hammocks were brilliant too. 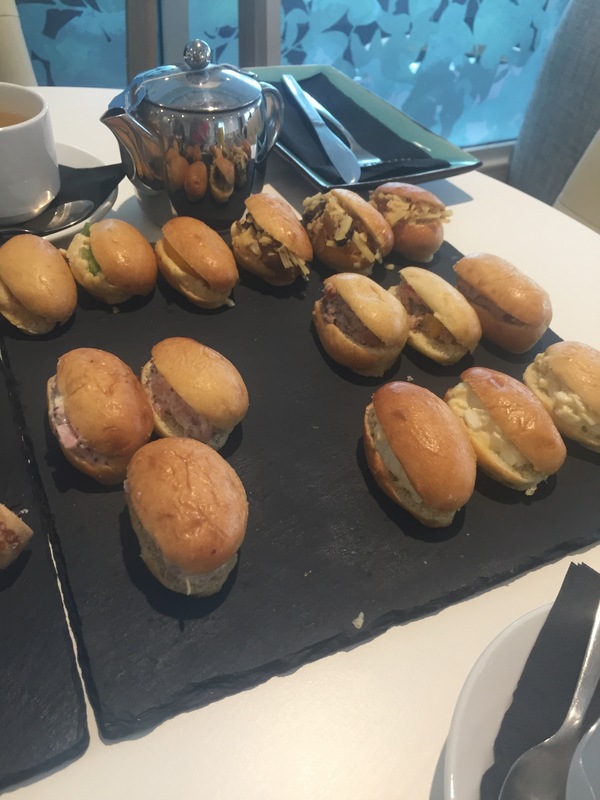 To be honest, the afternoon tea was a little disappointing and I will be providing some feedback to Hilton. The sandwich selection didn’t overly excite me, although the tuna was pretty yummy, and the tiny sandwiches weren’t really enough to go around. 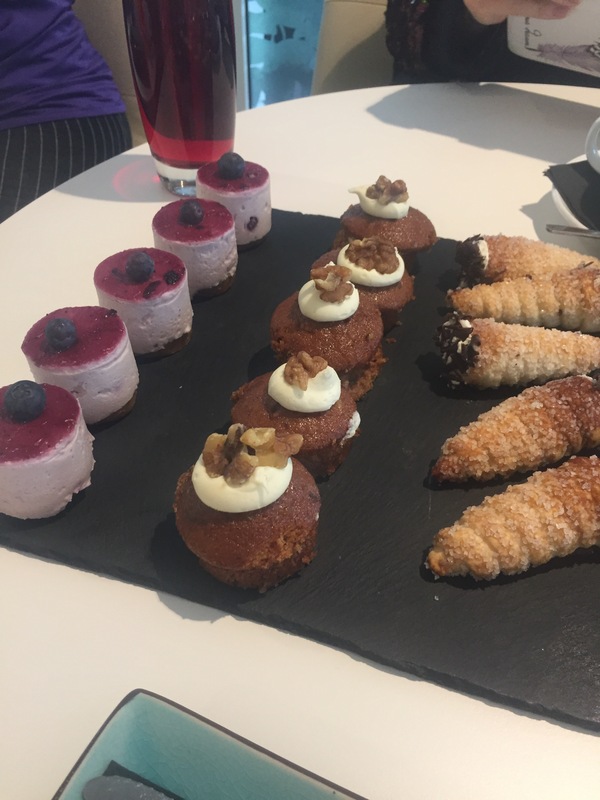 I also didn’t really like the cakes – a chocolate and jam horn, carrot and walnut cake and berry cheesecake/mousse. 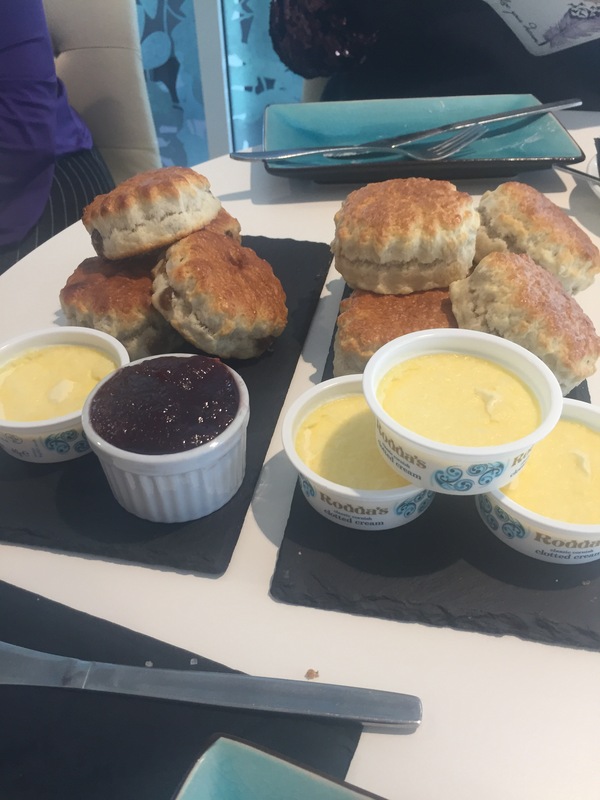 However, the scones were lovely and fresh, with cute mini pots of clotted cream, and there were more than enough of these to go around. 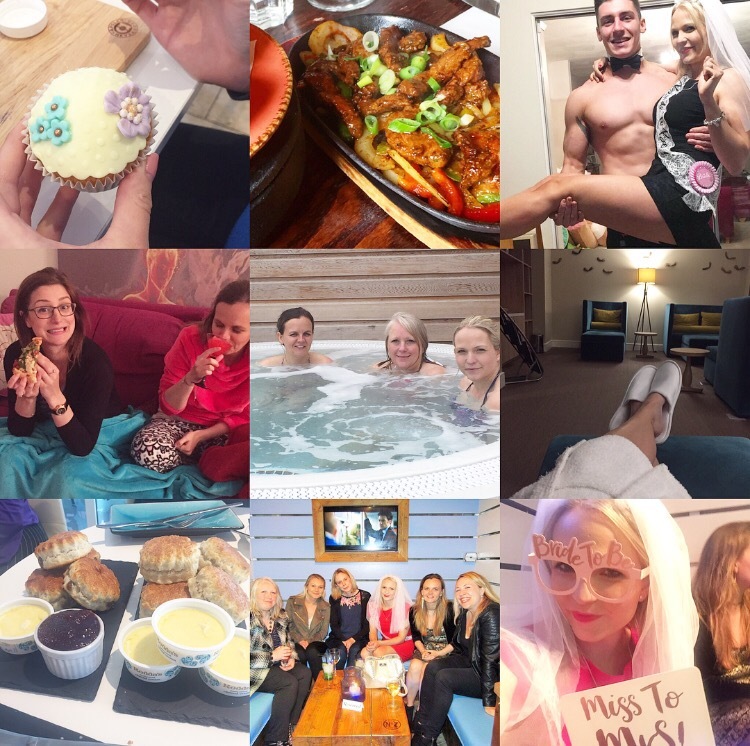 I would definitely recommend a spa day, it was a lovely way to unwind and chill out before the final night of my hen weekend. 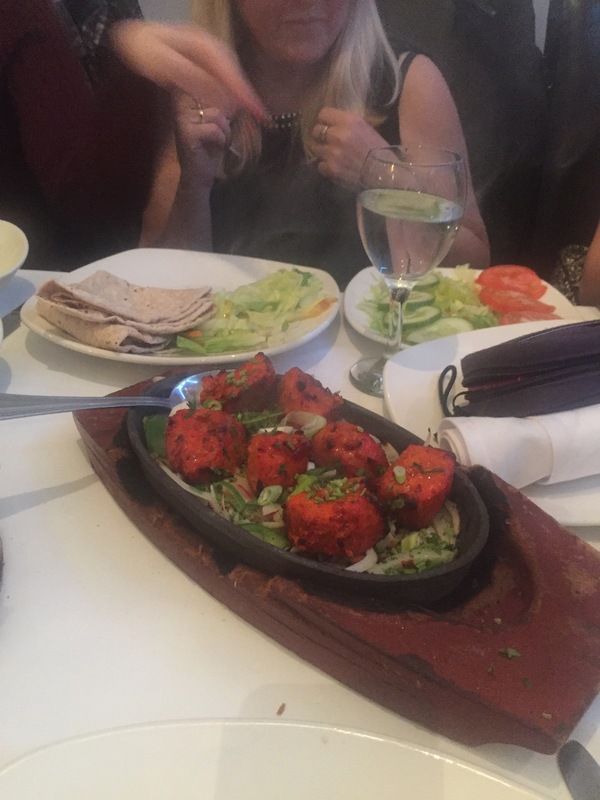 After returning home, showering and changing, it was time to meet up with a few more of my girls for a big Indian feast at Mint Leaf restaurant in Bournemouth. I absolutely love this place and I wasn’t disappointed with delicious food and a welcoming atmosphere. 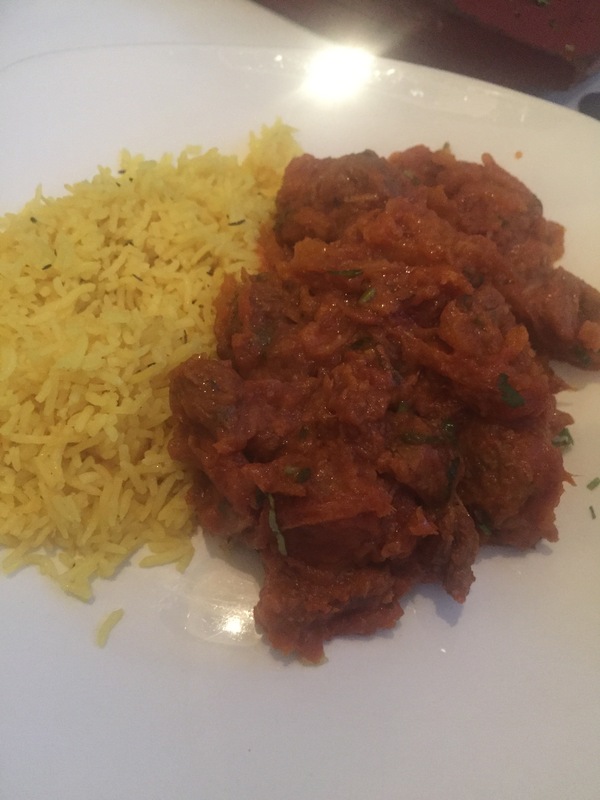 My mum doesn’t like Indian cuisine, and came along just to be there for me, but the staff worked hard to find something that she would enjoy and it looked lovely! Very impressed. 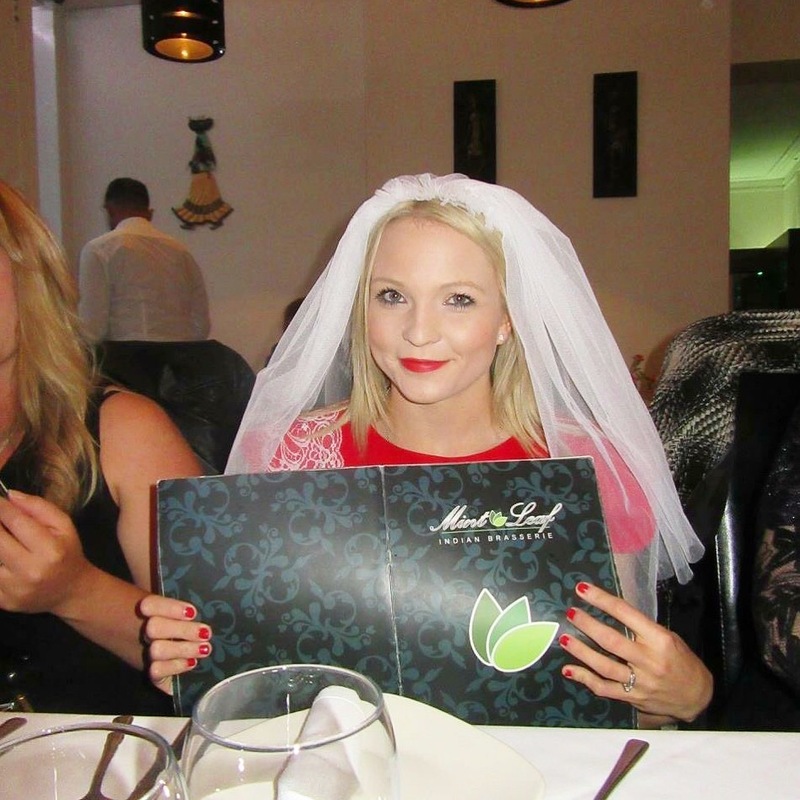 I was also given a free drink at the end of the meal as it was my hen, which I think is a lovely touch. 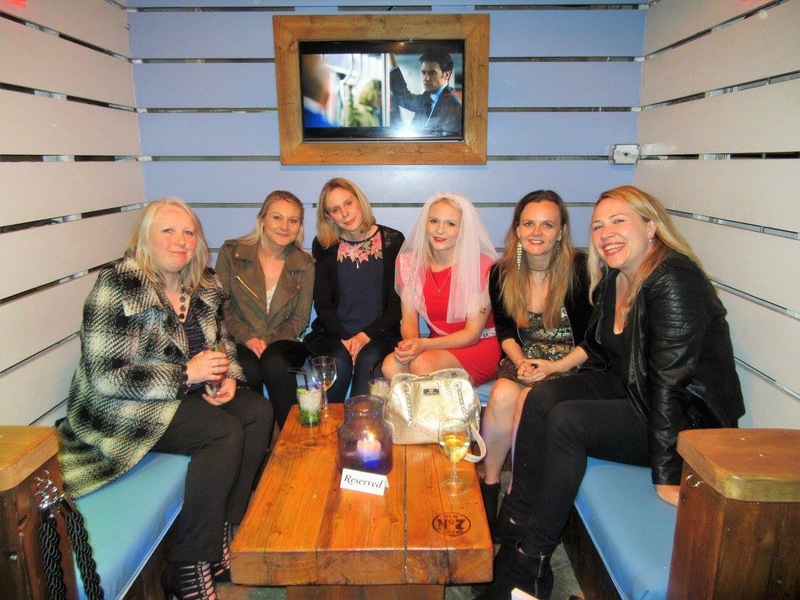 After the meal we headed off to my favourite bar in Bournemouth – Eden, where I had booked a booth in advance. 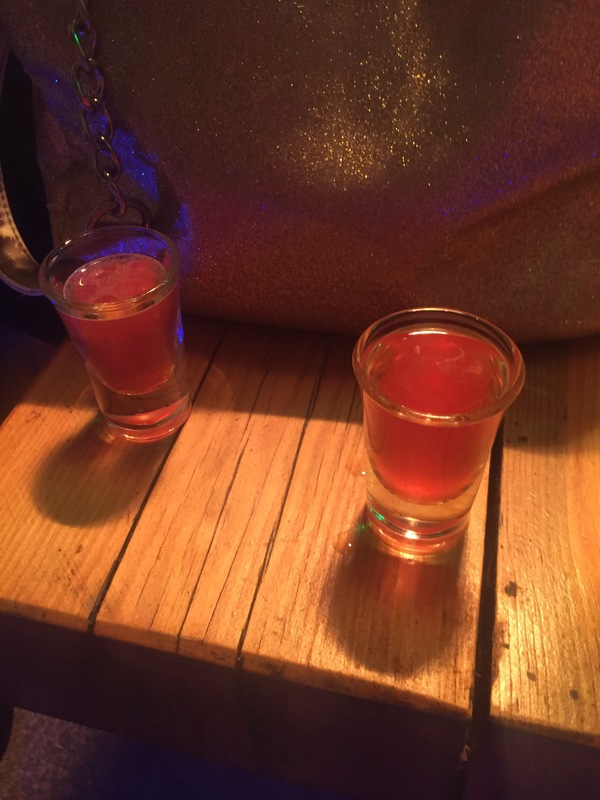 The lovely manager Ben even brought over my usual order, along with some yummy rhubarb and ginger shots for us all – so lovely! 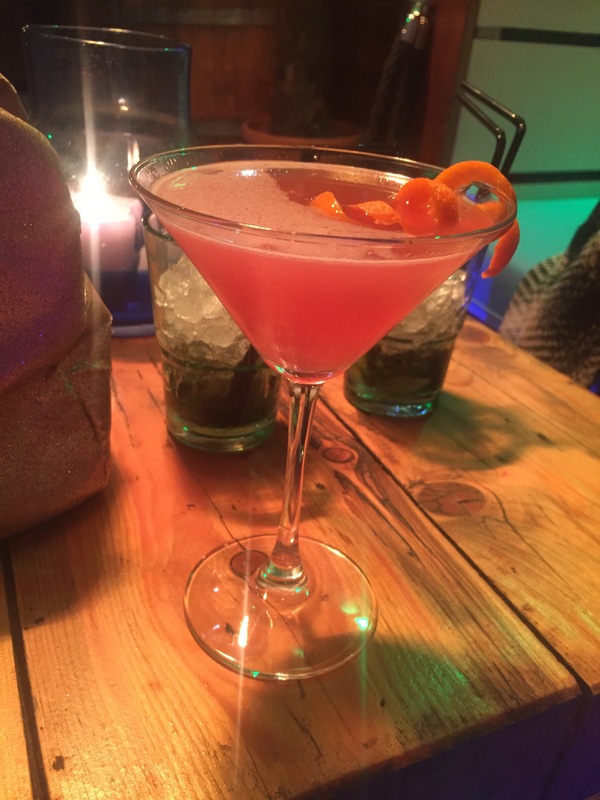 If you are organising a Bournemouth hen I would definitely recommend adding this to your itinerary, it’s a total hidden gem, and much more budget friendly than the Hilton sky bar opposite. 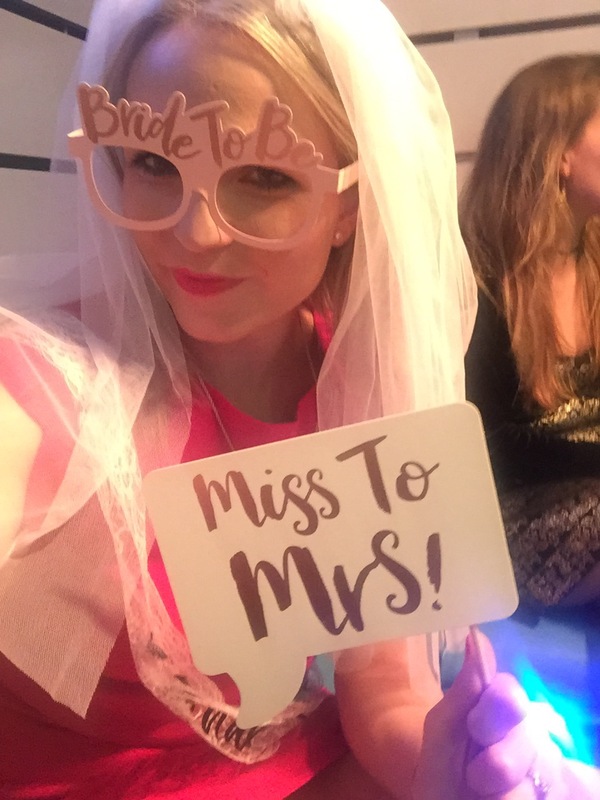 So that was my hen weekend, I hope it’s given you some inspiration. 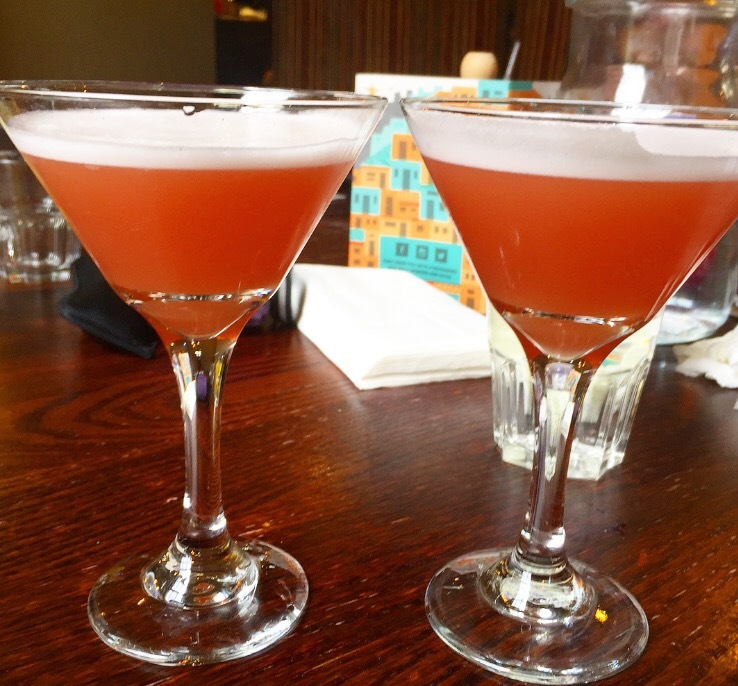 Bath and Bournemouth are both excellent designations for a UK hen, and I would say you could find lots of activities, places to eat and bars in both places all within walking distance from the hotels and car parks.